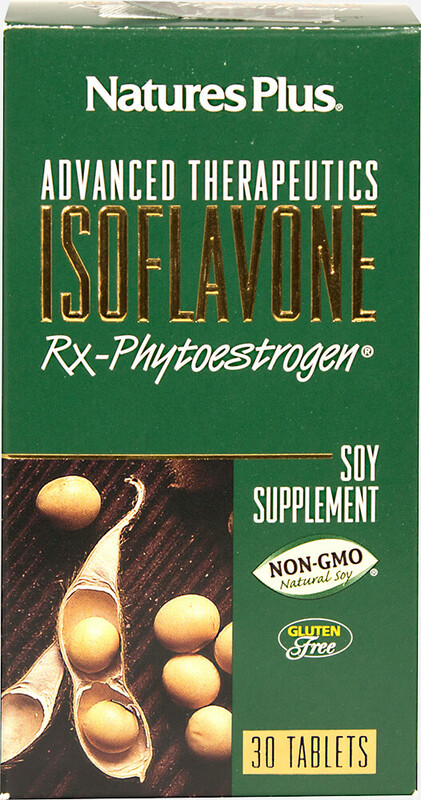 Formulated with isoflavones from only non-genetically modified (non GMO) soybeans, Advanced Therapeutics Isoflavone Rx-Phytoestrogen maintains the wholesome goodness that only naturally occurring phytonutrients can provide - As Nature Intended! Isoflavone Rx-Phytoestrogen, from Nature's Plus, is a unique specialty formula designed for anyone concerned with promoting general well-being. 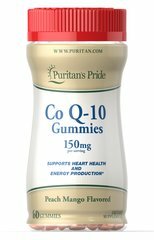 Also contain cells of Probiotics.